Stinging nettles love Ireland’s moist, fertile soil and grow prolifically. When wandering through the lush Irish countryside, remember nettles are Ireland’s equivalent to North American poison ivy. 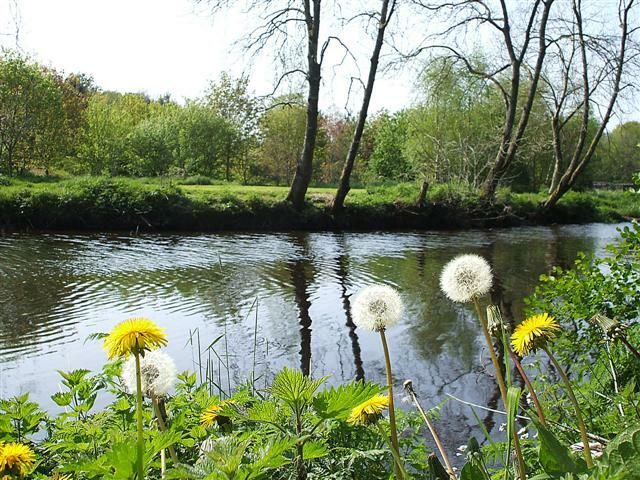 The lasting effects of a nettle sting may not be as severe as poison ivy rash, but every tourist to Ireland should learn to identify and avoid these stinging plants. 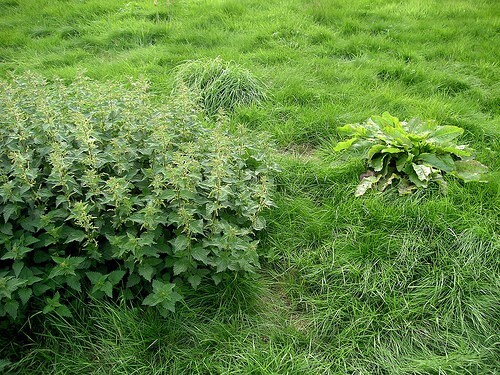 Nettles grow in America too, but not as extensively as they do in Ireland and Britain. 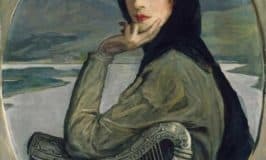 Irish people are well aware of the burning sting of the nettle, but for others, this little-known plant can cause great distress, especially to the unwary American tourist. Full grown plants are easily identified by their dark green coloring and serrated, pointed leaves. 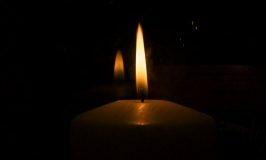 I learned my lesson the hard way with four little ones in an Irish graveyard two years ago. I forgot my kids are four little Americans and at that time had little knowledge of Ireland’s stinging nettles. The weather was beautiful when we visited the ancient resting place of my ancestors in Myross, West Cork. The cemetery lies in a windswept field on a cliff above the vast Atlantic ocean. Perching them on an old stone wall I inspected their nettled legs. I surveyed my surroundings and to my great relief I found a dock plant. Quickly I plucked some leaves and rubbed their little legs. I checked on the internet and learned nettle stings are acidic and therefore are neutralized by the alkaline secretions of the dock leaf. Nettles may be a nuisance today, but in years gone by they sustained many Irish families when times were lean. Nettle stew or soup is rich in nutrients. Boiling the plant fronds in water removes their stinging properties, resulting in a meal with a similar taste to spinach. I have never tasted nettle stew, but maybe someday when I am back in Ireland I will don my gloves to gather a hearty handful to boil. Remember nettles love abandoned ruins. 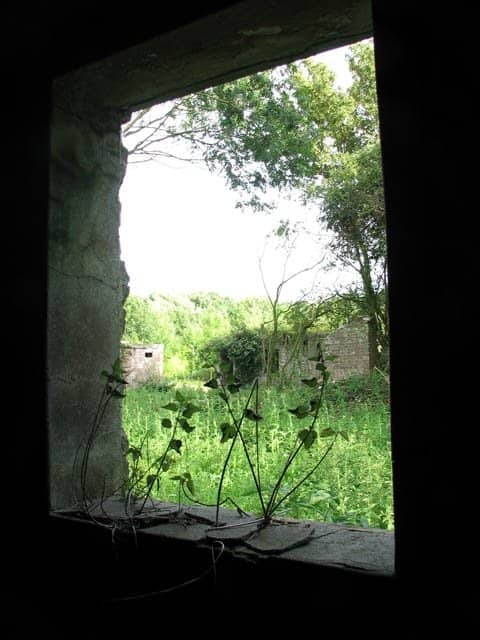 Tourists searching for the homes of their ancestors in derelict spaces should be prepared to do battle with nettles. If you are lucky to have good weather and are wearing shorts, remember to keep a pair of long pants close at hand to pull up over shorts, if you need to wade through nettles to gain access to an old farmhouse or building. It is good to keep a long sleeved jacket in your car. And don’t forget to bring some anti-histamine cream, just in case you can’t find a magical dock leaf to relieve that nettle sting. And remember try not to scratch a nettle sting – it only makes it worse. Wishing you all happy days of touring in Ireland this summer, and may all your journeys be free of nettle stings. Isn’t it kind of funny how those dock leaf plants are almost always near a nettle bush? That’s what I always found anyway. 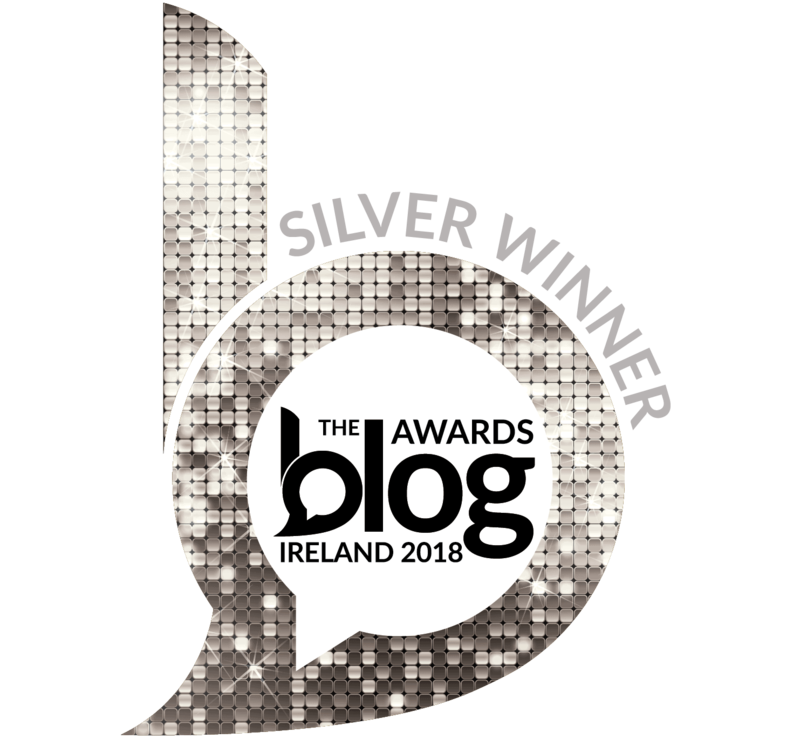 Liam – Our short-wearing days in Ireland were numbered on one hand each summer, even in Cork which is supposedly the “sunny south”, but nettle stings were an inevitable part of summer fun. Thank God for dock leaves. I love it that long ago natural remedies have been proven to be true even by science! Hi Kay – We had a St. Patrick’s Day party at our house with 25 children running around the place. There was a parade in and out the door to the back yard all day long. Lots of fun was had by all. Hope you too had a lovely weekend. My husband and I have an similar story. We were on our last full day of our honeymoon visiting Inishmore. While traveling back on bike from our Bed and Breakfast to the dock, a van came barrelling down the tiny road. Joe and I moved quickly…me, one way…him, the other. He landed in a wall of plants and of course some stinging nettles. At the time, we had no idea what it was other than he certainly didn’t feel good. Following up with some locals farther down the road, they confirmed it was likely nettles and the local clinic could get him some anti-histamine. The doctor was lovely and didn’t charge for the visit or the cream (and we even made back in time to the ferry). 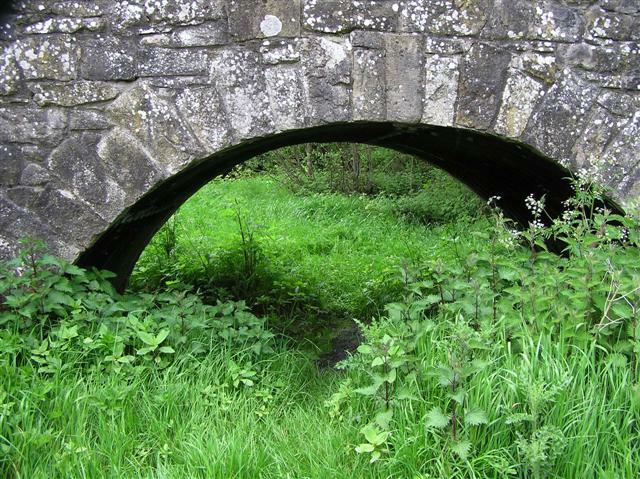 Stephanie – it sounds like you and your husband learned about Irish nettles the hard way. So happy to hear the doctor took care of you and that you had a lovely time on Inishmore. Thanks for stopping by my site. I love hearing tales of everyone’s trips to Ireland. The odd thing about the nettle sting is if you have an allergy the histamine in them is likely to ease or rid yourself of it. No one really knows what’s in the sting as it’s a concoction of different and sometimes contradictory chemicals. The new field of landscape archaeology, as well as miners, use different plants to gain a knowledge of whats below. What the nettles mark is concentrations of nitrogen. What they also mark in judicial evictions. 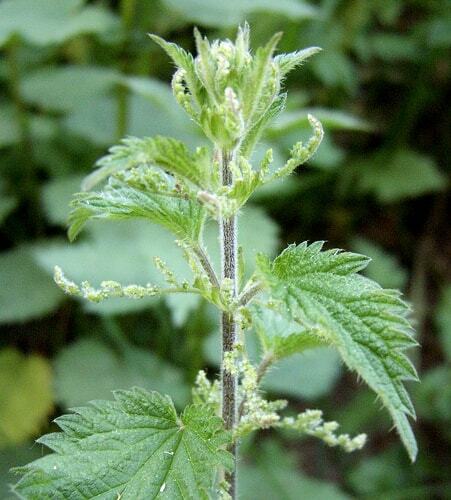 Vince – I did not know that about the histamine in nettles. Thank you for another great insight. 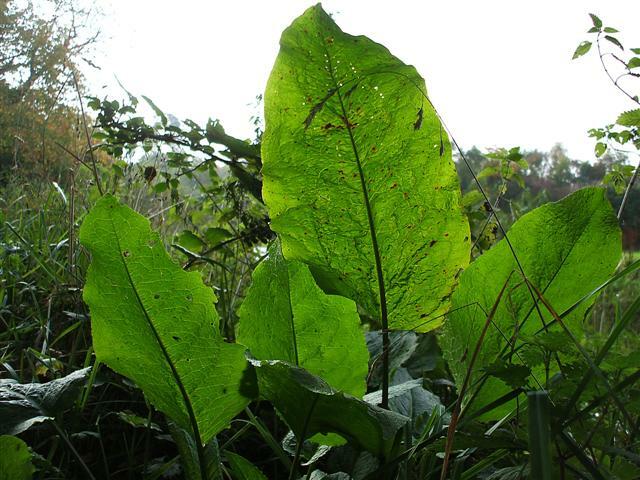 The dock leaf was our only defense when we were kids, probably another concoction of contradictory chemicals. It’s amazing how nettles do tend to grow around old ruins and sites of evictions in years gone by. One thing I have never made is nettle stew. Next time I am home I might give it a whirl. I’ve eaten the soup/stew. It’s like textured spinach. But you need to take the tips at this time of year. Later they get stringy even woody. It’s not really so amazing, just think what would be a ready source of nitrogen. Vince – I always think of nettle soup as a cup of hope for Famine survivors. I feel that if I wish to write about the Famine, I should taste some nitrous nettles. Had my first encounter w nettle yesterday while exploring Giant Causeway. Nasty stuff. Thanks for the headsup on dock weed. Will definitly be more careful in the future! Jon – I hope you remembered to say “Docken in, nettle out” as you rubbed your sting with the dock leaf (just kidding)! 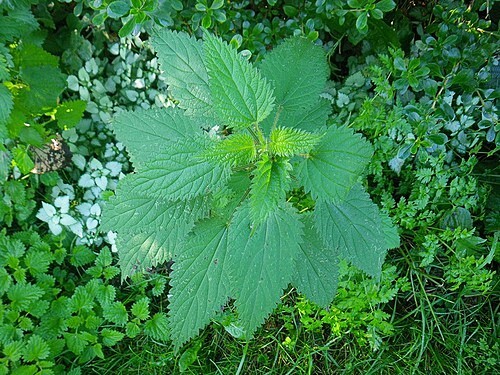 Now that you’ve had a nettle encounter, you’ll be able to spot them a mile away. Maggie – There are nettles all over the place around our farm in Cork. Killarney is taking good care of tourists by getting rid of them. Nettles are quite a nasty surprise for unsuspecting visitors to the Emerald Isle. 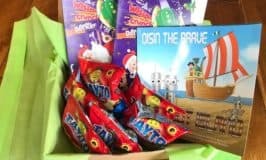 Hope you had a great trip back to Killarney. Hi Maureen – I’ve heard that nettles can be caught with a firm hold to avoid a sting. No matter how much I’ve been told that you’re safe with the right catching technique, I’ve never been brave enough to give it a try. Too many nettle encounters as a child to take the risk. My mother tells a story of how she fell over the handle bars of her bike as a child only to land in a big pile of nettles. She was stung from head to toe. I’m glad to hear you enjoyed your “fine feed of nettles”. Someday I’ll have to give them a try. 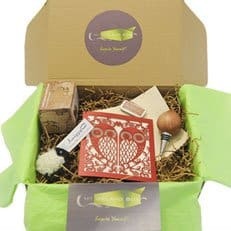 One Facebook reader mentioned how her mother made nettle champ. It sounds like a good introduction to nettle cuisine. Next time in Ireland in May, I think I’ll give it a go with some nice young and tender nettles. All the best, and thanks as always for stopping by. 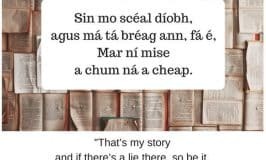 I really enjoy your comments and insights into Irish ways of old. Certain that nettle sting “couldn’t be as bad as all that” I touched a leaf with just my thumb and forefinger, so as to, well, have the Irish experience of a nettle “sting.” After our tour leader, Robbie O’Connell, must have said 15 times to watch out for the nettles, which were all around Grange Circle in Co Limerick, I could certainly feel no immediate sting from touching the plant leaf. “Are you sure this works?” I said looking up at Robbie’s now alarmed expression. “Oh yes,” was all he replied. So I walked on, puzzled. Ten minutes later, further around the standing stones, my fingers were in such horrible burning pain, they felt as if they’d been held up against a hot iron for several seconds. I was gripping them tightly with the other hand, jaws clenched, wondering what to do. Then here came kind, knowledgeable Robbie, carrying a large dock leaf, for me to run on my fingers. It did eventually stop the burning stinging, but not before the lesson was learned. Yes, I had the Irish experience of the nettle sting, but it is not something I would want to repeat, or to wish on another. Thanks for the great article on this little-known plant that can cause great distress to the unwary visiting American. Hi Sara – So sorry to hear you had to learn about nettles the hard way to truly understand why we Irish fear them so much. Glad to hear your tour guide knew all about the dock leaf trick. It may not be an immediate cure but with patience and lots of rubbing a good old dock leaf takes the sting away. Thanks so much for sharing your nettle encounter tale. 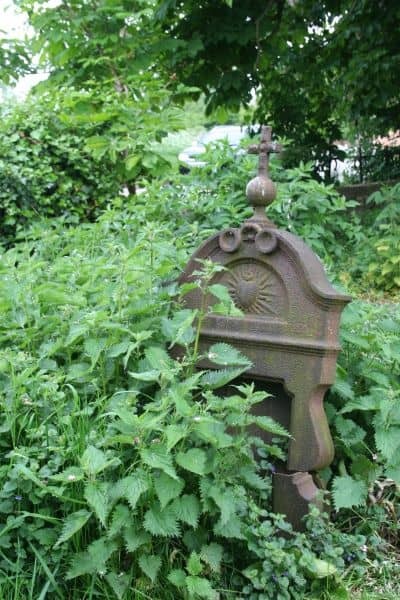 Nettles grow prolifically in old cemeteries due to the high phosphate content of the soil. This comes from the decay of bones which is a slow process. You are witnessing a very interesting ecological phenomenon! Hi Mike – Thank you so much for explaining the scientific reason for why nettles grow so prolifically in old cemeteries. It makes total sense now, knowing they are plants that like a high phosphate soil.